1. DO NOW: Could a genocide ever happen in the United States? Why/Why Not? 2. Rwandan Genocide Notes, Video, & Discussion. 3. Rwanda Today: Video, Notes, Discussion. 4. Video Project - Questions/Time to work in groups. 1. DO NOW: Why is Humble called Humble anyway? 2. 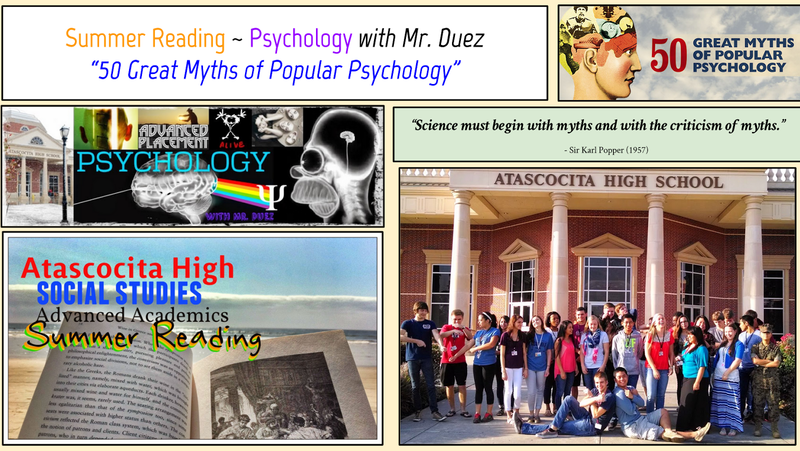 Local History Unit: Discuss Houston, Humble, & Atascocita History. 3. Video Project: Discussion/Group work to prepare. Due Friday. 4. Discuss Final Exam in WHAP. If Time Permits: AP Psychology Class Preview. 1. 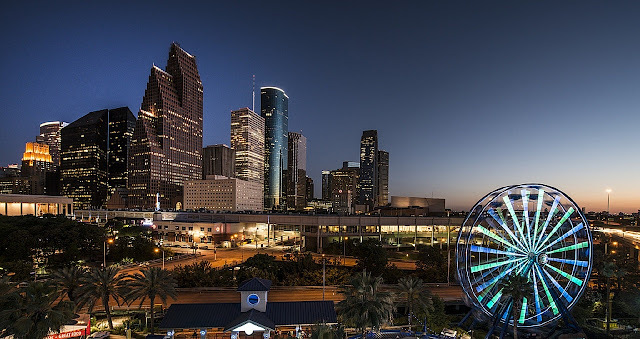 DO NOW: Why is the Houston area a great place to live? 1. Local History Unit: What will life be like for you in 30 years?